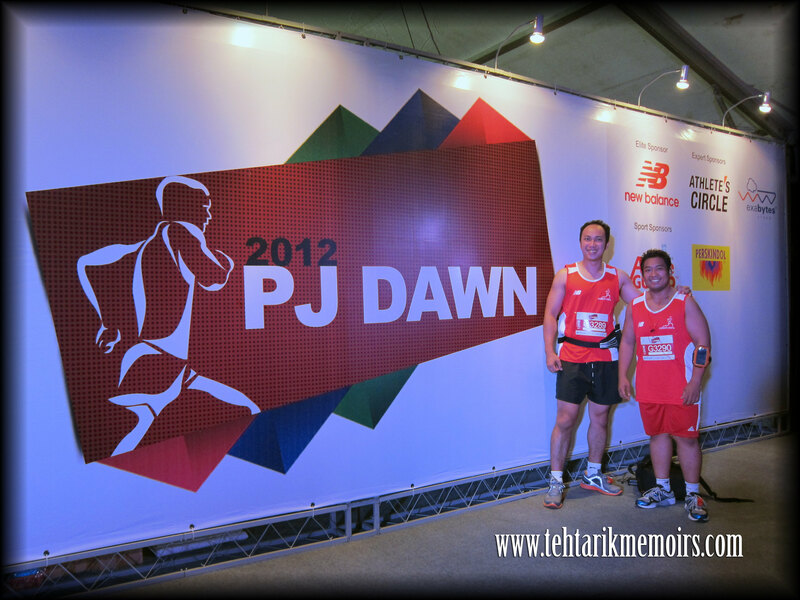 After my successful stint in the Borneo Marathon, it was going to be a tough one to run for the PJ Dawn 2012 on the basis that this was going to be a back to back week run and to make matters worse, the run was held the morning after the Russell Peters show, which only gives me a couple of hours sleep before running the trail! 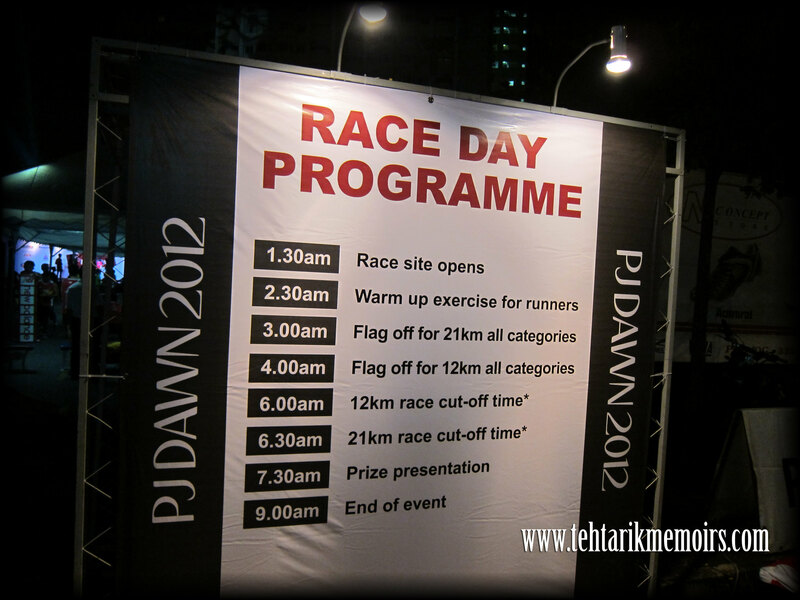 Nevertheless I was quite pumped up to get this run going and clock in another running event under my belt before Ramadhan starts. 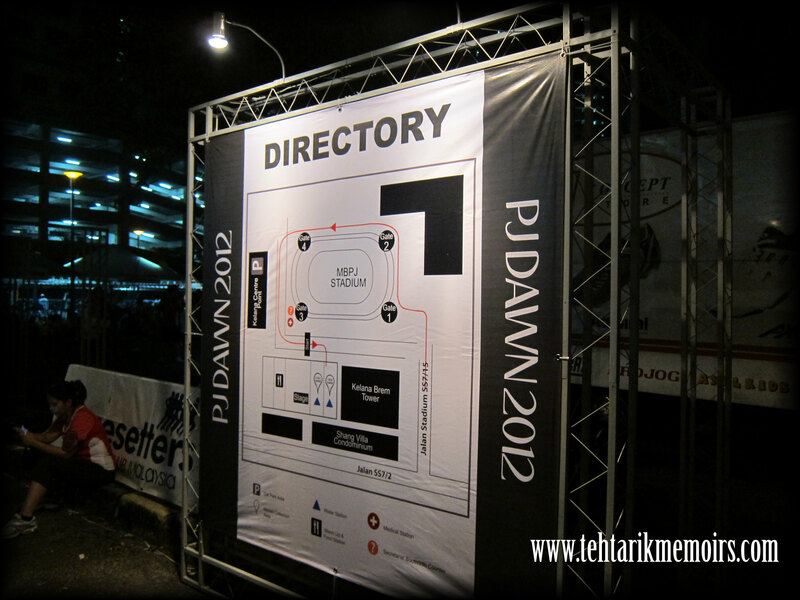 Before this, the run was usually known as PJ Half Marathon that annually will be held by The Star around the PJ town area. I believe that this year they wanted to take in a different approach and not involve a high density area for the run itself. I came in the Kelana Jaya MBPJ Stadium rather late because I tried to get as much sleep as possible before the run (to be honest I could only clock in around 2-3hours of sleep) and by the time I reached there, Ash was already at the starting point which means that I had to skip my warm up routine entirely. To make matters worse, out of panic of the rush I completely forgotten to bring my ankle and knee support for the run which is a huge worry considering the stress my legs will take on the uphill areas of the course. 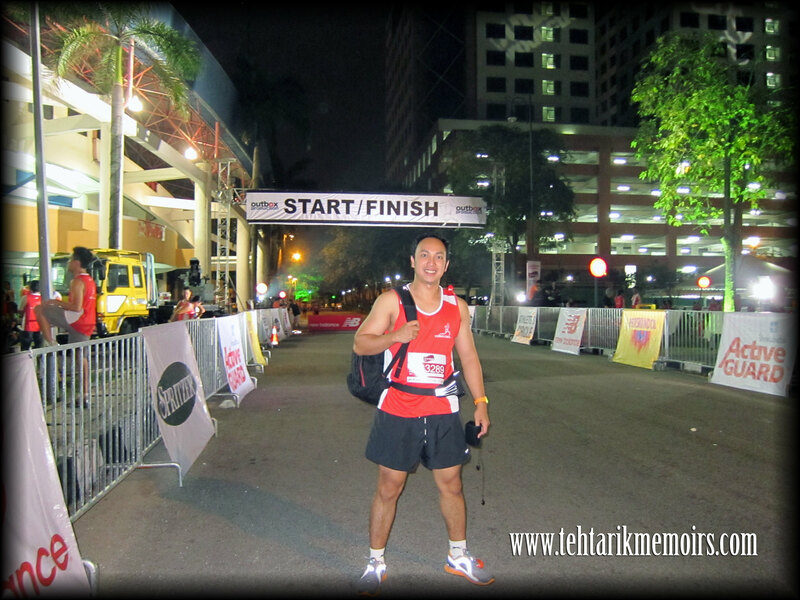 Despite everything, I was getting myself mentally prepared for the race it was quite awesome to have 2 new people to join in the TehTarik Runners group, being Ash's sister and her friend who used to have quite an impressive running record back in school. What a way to get back into the grove. At KM 2, we were already hitting a downhill trail along the Subang Airport highway, going towards the Federal Highway. So far not much pain on the legs without the supports. At KM 3, immediately after the turn was a high inclination which was slightly difficult to most of us. Lucky that this was in the early trail so I could still maintain the usual pace. Had a few glimpse of cramps so slowed down accordingly. At KM 7, we already covered the Subang Airport highway section of the run and at that time we were turning towards Ara Damansara to continue the trail. There, I could see a number of the 21km runners making their way around the bend for the final stretch of their run. Gave them a little cheer as well. At KM 9, we merged ourselves with the rest of the 21km runners and I was slowing down quite a number of times, just to make sure that the ankle is not hit badly during the run. I checked my GPS and did some mental calculation for my timing and realised I was still in good time. At KM11, we were already veering into the road towards the Stadium and there were some runners that has already completed the run kept cheering us on. This is the reason why I love running events like this, with this sort of sportsmanship being shown to the rest of us. Kudos guys! And thus, THE RACE WAS DONE AT 1:27:08! 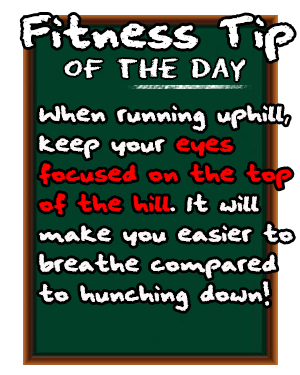 I was quite happy with the running trail itself, not too difficult and not too easy at the same time. It was rather scary at some point of the trail where we could see lightning strike from a distance every now and then but thank god the weather held up for us to at least finish the run. 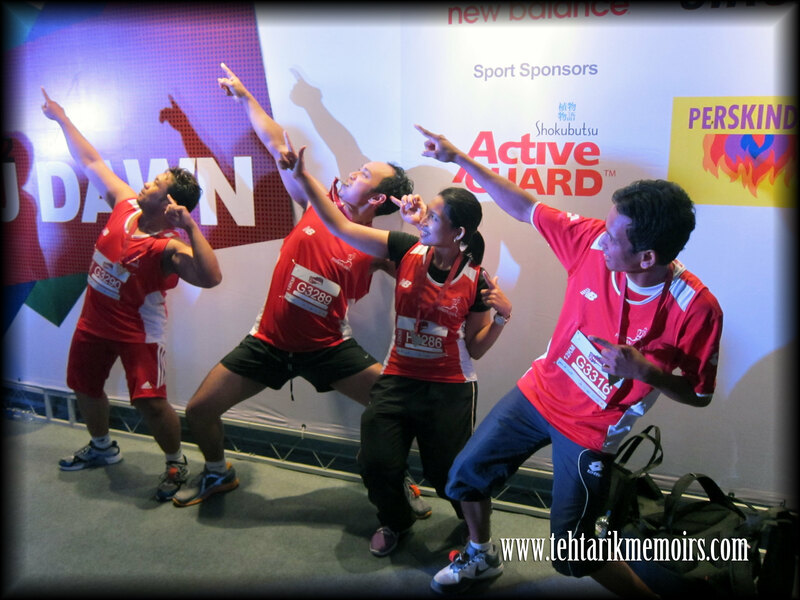 All of us manage to complete the run successfully, including the newbies as well. Big shout out to the Kuala Pilah Runners group who was friendly and helpful enough to help us take this picture for us. One of them actually recognised me during the Brooks run which I thought was awesome! Looking forward for the next one, Standard Chartered KL 2012 here we come! Never thought running could be so fun. Seems like you are loving it. Russell Peters Live in Malaysia : The Show! Back Home in Sabah Again!